Bee Chauffeured offers a first class service as a chauffeur company in and around London, and been established for 18 Years. Please contact us to discuss your bespoke chauffering requirements or airport transfers. Bee Chauffeured has a well-deserved reputation for a commitment to quality and we pride ourselves on our punctuality, courteous and knowledgeable drivers and quality cars and been established for 18 Years. 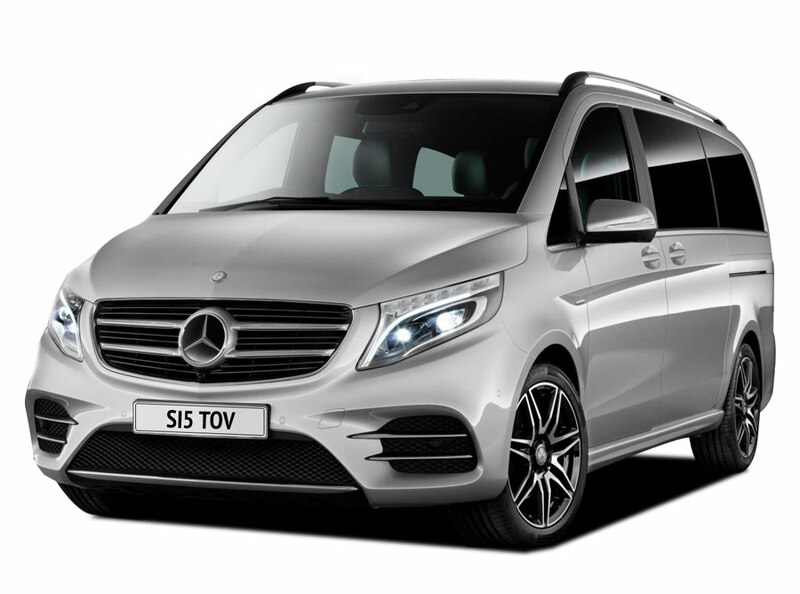 Apart from the luxurious vehicles, you’d expect to travel in, we offer a refreshingly personal service at surprisingly modest prices. Our drivers are highly trained. Our approach rests upon providing an executive service for the discerning business and airport transfer user. For a non-obligation free quote or further information on any of the diverse range of executive chauffeuring services on offer, please contact Bee Chauffeured via the contact details on this website.